The holiday season is a time when people from all walks of life look forward to spending time with their loved ones. This sentiment-charged environment makes the holidays one of the best times for brands to contribute to their experiences. It allows companies to engage with consumers by using activities that surround seasonal festivities, regardless of what holiday is celebrated. Lyft incorporates brand activation into their marketing mix regularly, and this holiday the ride-share company got traditional. They recently activated in Santa Monica, California, and provided a space for children and adults alike to get creative and make their own holiday ornaments. 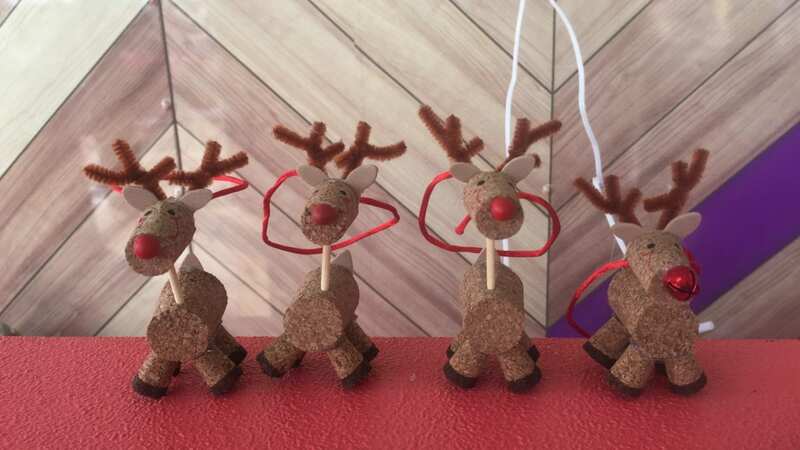 With the help of an Elevate brand ambassador, consumers could choose between an adorable cork reindeer or bell wreath ornament to take home.